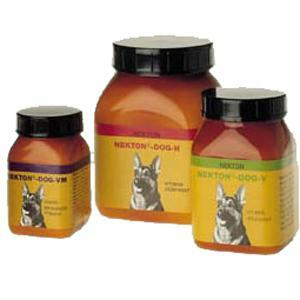 Nekton is a registered trademark of Günter Enderle NEKTON - Produkte in Germany, known for their highest quality vitamins and supplements for pets. 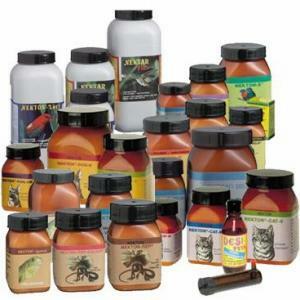 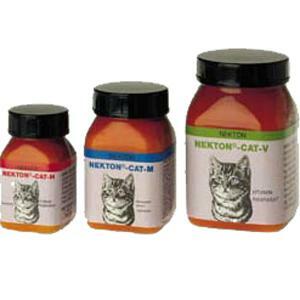 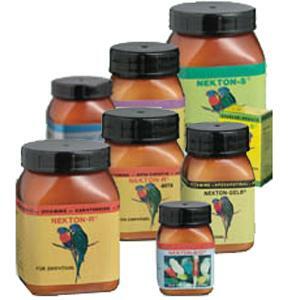 Arcata Pet is an authorized reseller of the complete line of Nekton products. 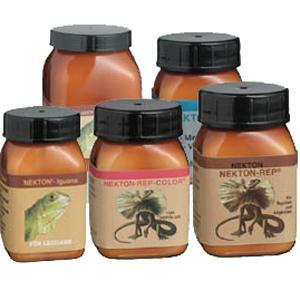 Read all about the Nekton approach to nutrition here. 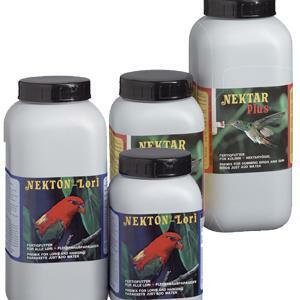 Use the images below to see specific categories of Nekton products, use the indexes and search at left to look for individual Nekton products, or see the complete list of Nekton products we carry.